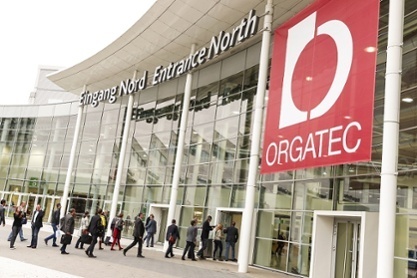 Orgatec 2016 has been delighting audiences for the past week with its huge array of innovative ideas and products for every type of workspace. To celebrate the launch of the HÅG SoFi mesh, we explored the vast halls of Cologne’s Koelnmesse to present to you our favourite cool products on show at Orgatec this year. 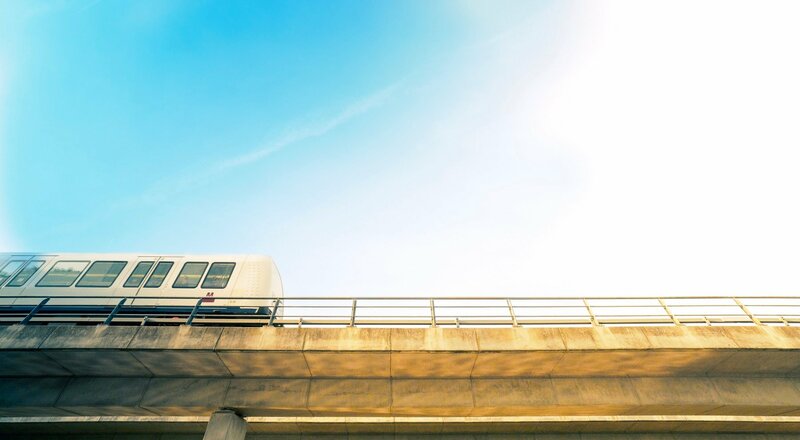 If you missed out on all the fun, check out our list below! 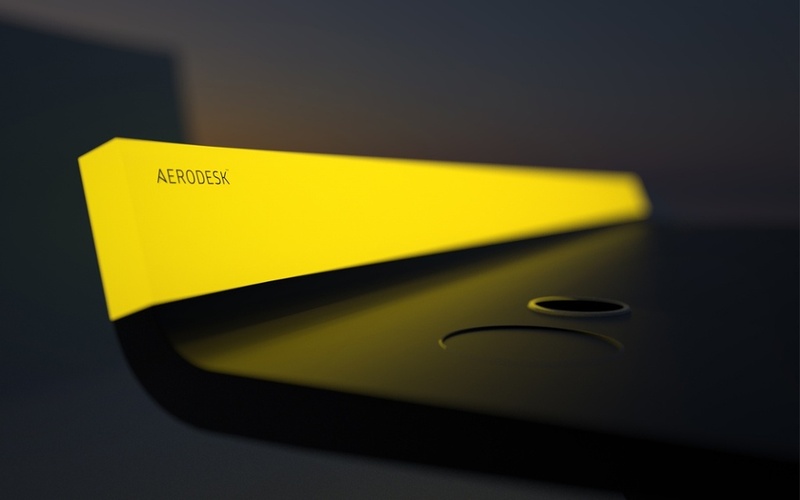 Picasso once said “Colors, like features, follow the changes of the emotions.” This is the thinking behind Aerodesk, which features a glowing ‘LightBar’, creating an even shadow-free beam of light that washes across the surface of the desk. The multi-coloured light can be controlled to enhance your mood, and goes through the whole spectrum. Add to that a tilting workplane, height adjustable actuators for sit/stand working, and a whole array of modern electrical sockets including a wireless phone charger, and you have one cool desk. As a bonus, if you place another desk behind it, you have a unique ping pong table. 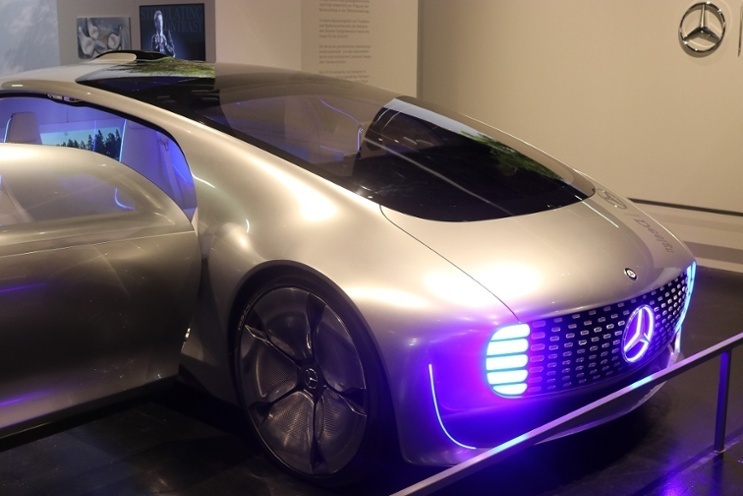 The F 015 Luxury in Motion is Mercedes latest concept car, offering an immersive user experience utilising the latest in technological advancements. 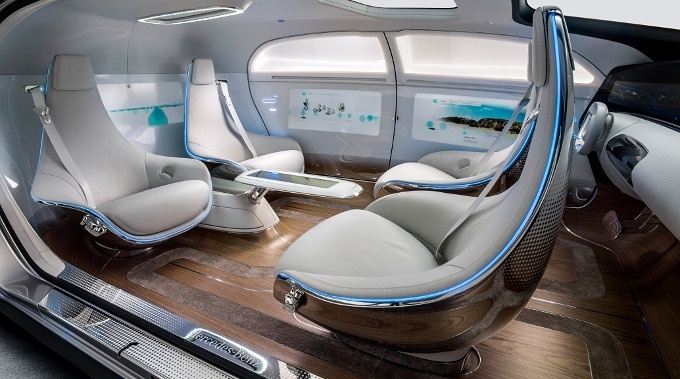 Visual displays cover every surface of the sleek interior with passengers able to interact intuitively with the connected vehicle by means of gestures or by touching the high-resolution screens. Swivel chairs for four person face to face interaction are included, making it appear more of a cosy meeting room than the inside of a car. Don’t expect to see the F 015 driving around right now though, this is definitely one for the future. It’s hard not to get excited by virtual reality. 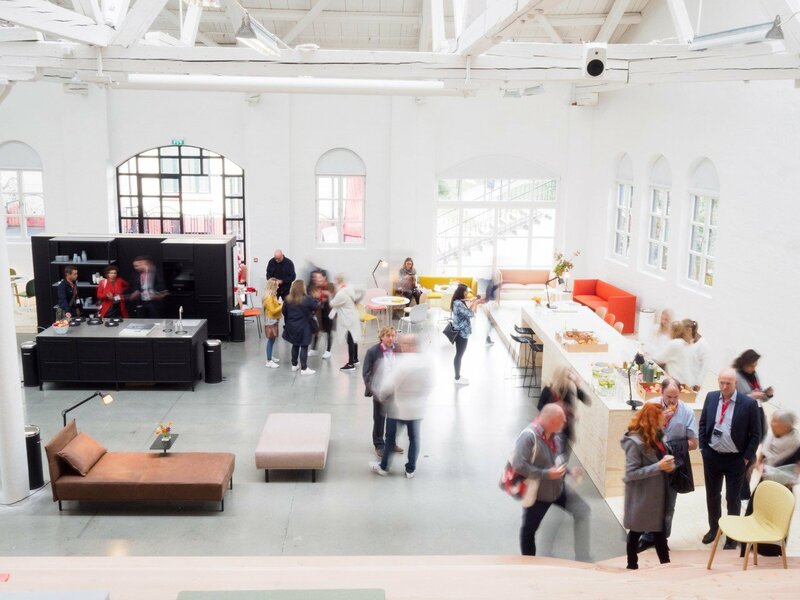 A staple in sci-fi for decades, this illusive technology is finally coming of age, and pCon planner, which has been around for years, now allows architects and interior designers to immerse themselves into their creations during every stage of planning. 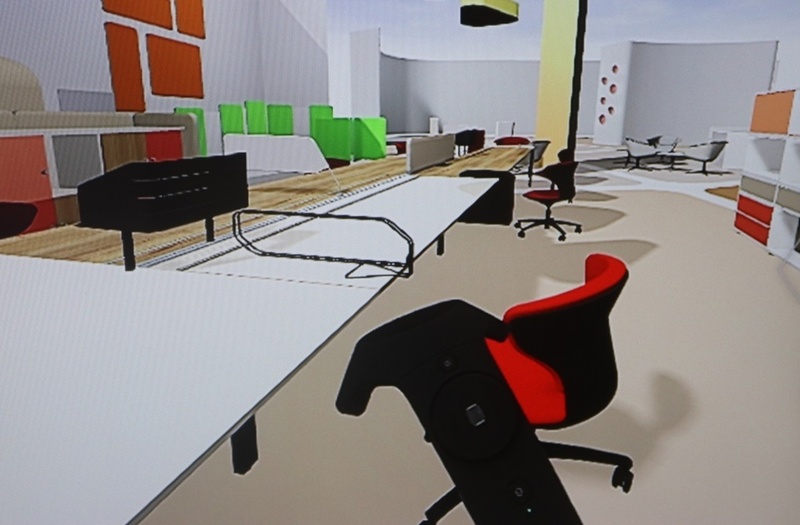 Connect your computer to a headset, grab the controller and explore every facet of your design, understanding the spaces you are creating in a brand new way. I had a little demo on their stand, and it felt incredible, you really felt like you were in the room. 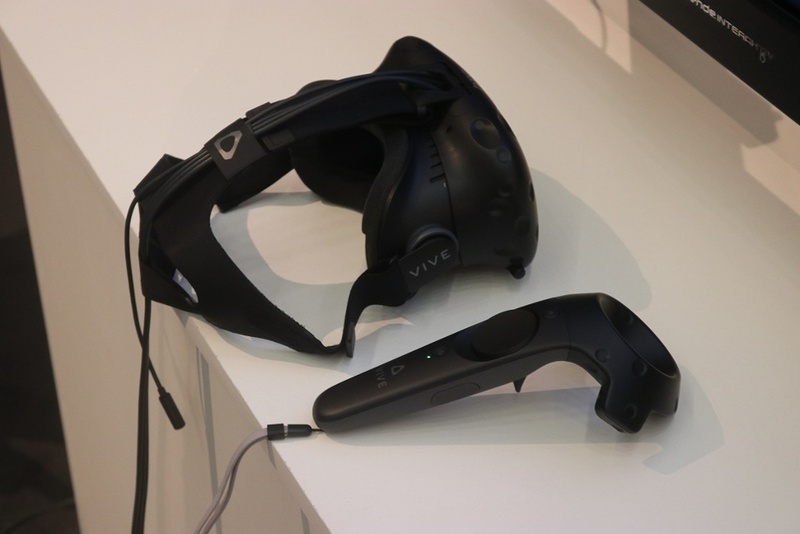 you don't need a warehouse to use the device though, as you click with the controller to move around your virtual creation, rotating your head to get the full 360 degree vision. The Amble is a beautiful thing. 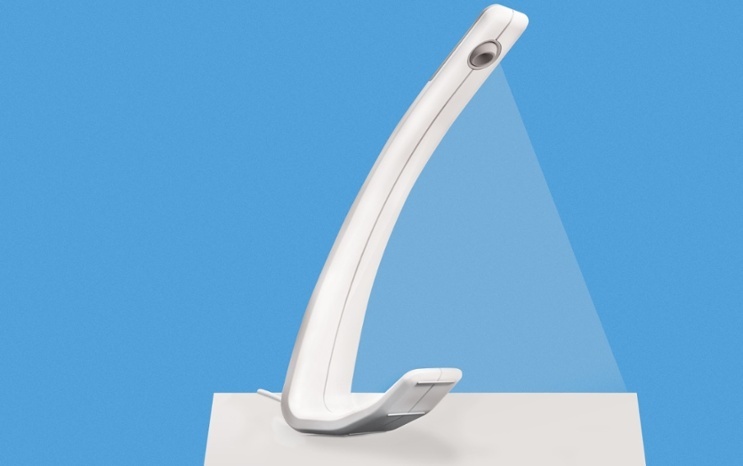 With usability a high priority, this task light has a portable single-piece design that can swivel and slide, allowing three distinct pools of light and great adjustability. simply give it a nudge and it rocks into a new position, without feeling like its going to fall over. 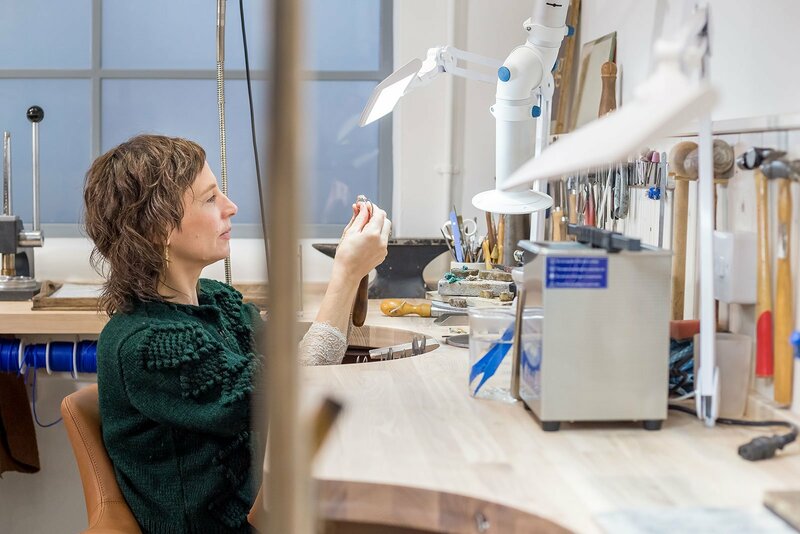 A variable touch and hold dimmer and an occupancy sensor which shuts the light off after 30 mins of inactivity round off this elegant lights design features. 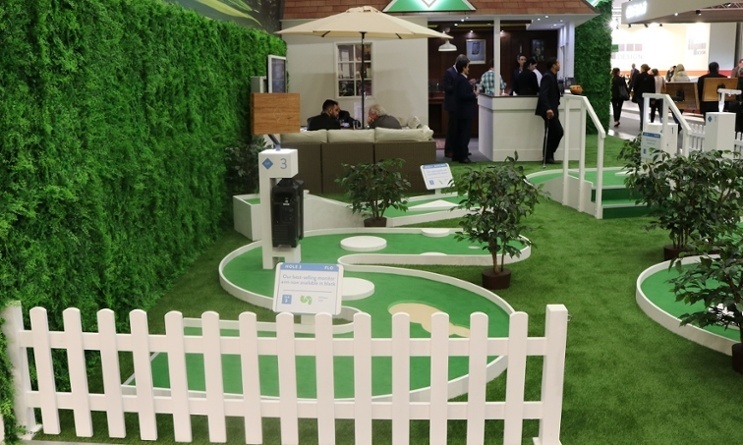 Bonus points for integrating a mini golf course into their stand this year! 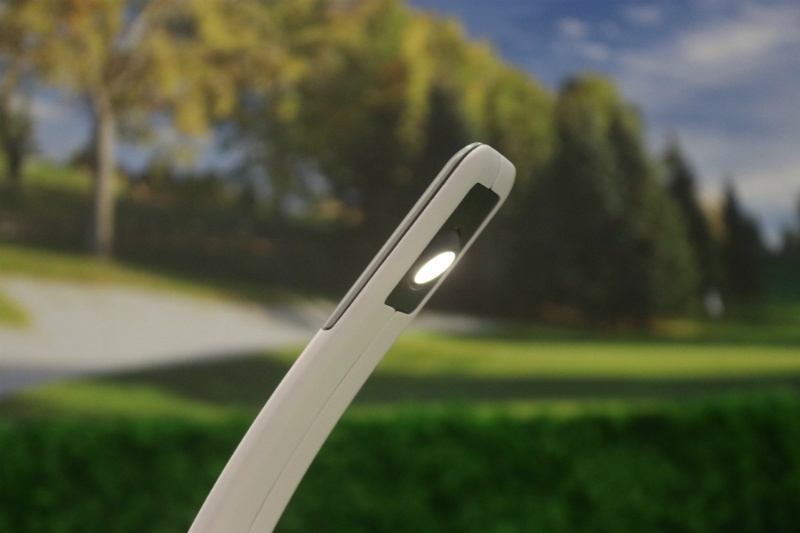 We couldn't have a list of cool and innovative products on show without mentioning the new SoFi! Flokk brand HÅG unveiled the SoFi mesh at Orgatec, their first mesh back chair on the market. 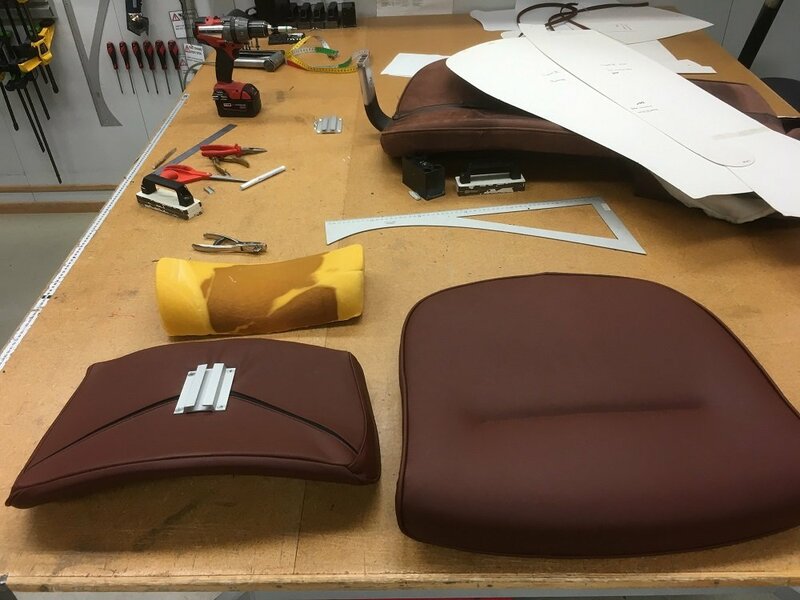 This inviting chair hides all the techy stuff from the user, instead offering a universal yet highly versatile seat that gives every user a comfortable and healthy seating solution. A collaboration between HÅG, Frost Produkt and Powerdesign, this chair has Scandinavian design at its core. 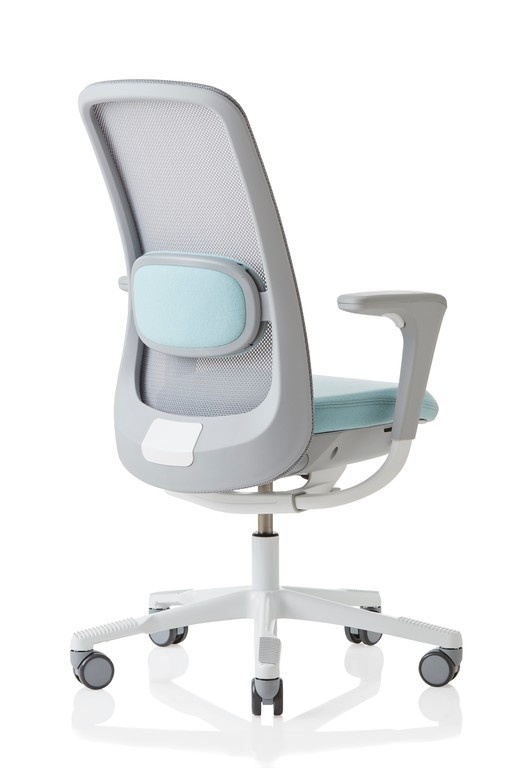 Coupled with the HÅG in Balance centre tilt mechanism, this is a great chair for a range of tasks. Move over whiteboards, there’s a new player in town. 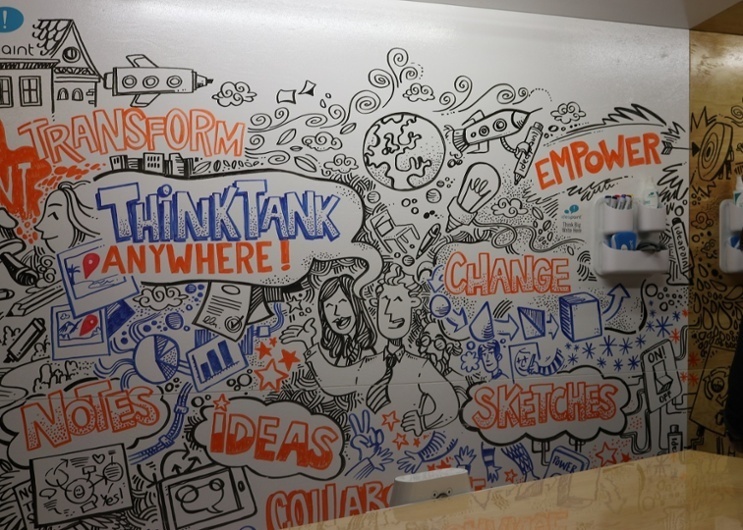 Create, by Ideapaint, is a versatile surface coating which lets you write, and more importantly erase, on almost any surface. 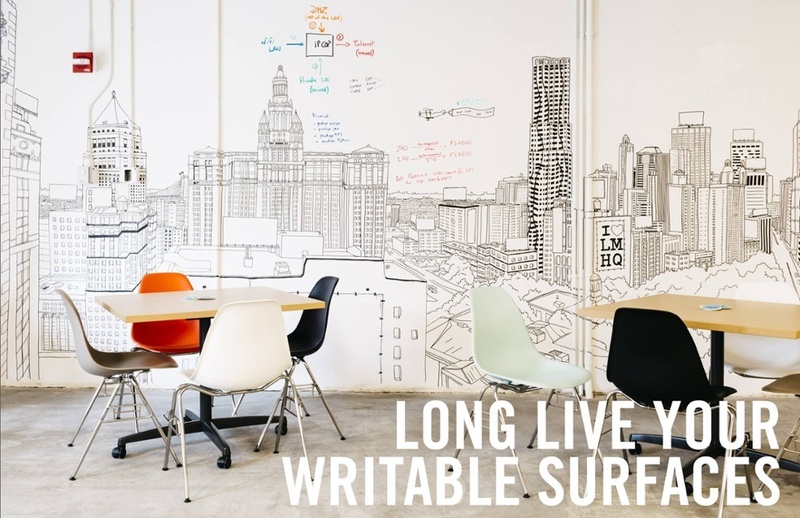 Available in clear or white, this paint lets you turn just about any desk or wall into a place of creativity, where you can jot your latest ideas, collaborate on group projects, or simply let your kids draw to their hearts content. Since the dawn of the postal service, there has always been one problem – being at home to receive anything bigger than your postbox. 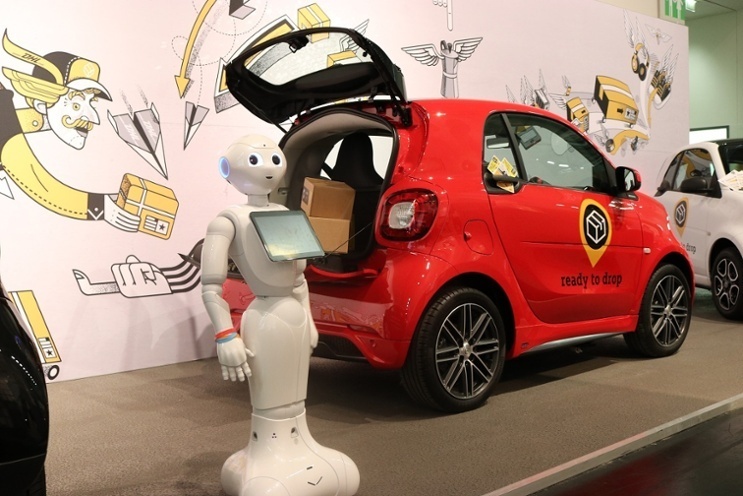 Smart are the latest to try and tackle this problem with their ready to drop service, which lets the delivery driver place your package straight into your car. 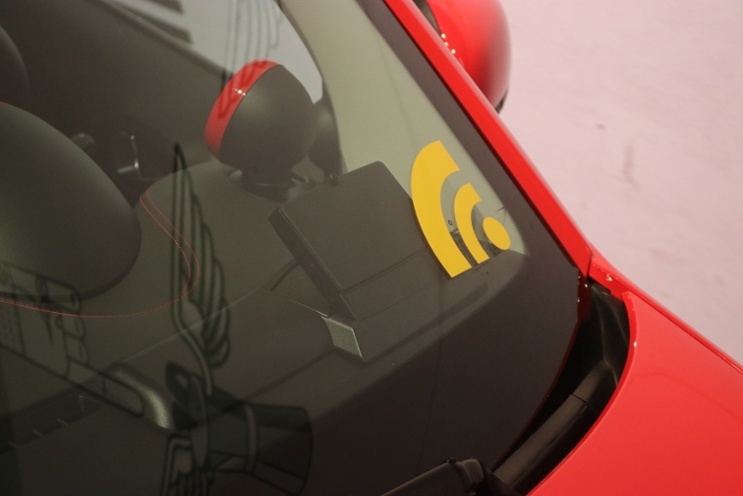 All you need to do is equip your car with a cheeky little device which links up to DHL, the partner delivery company. Once your order is on its way, the device sends a unique code to the driver, who can open your trunk and place your package whilst you are at work, away on holiday or even sleeping off that hangover. Currently in Beta testing in Germany, they hope to roll this out internationally in the near future. Sadly, the robot isn't included. 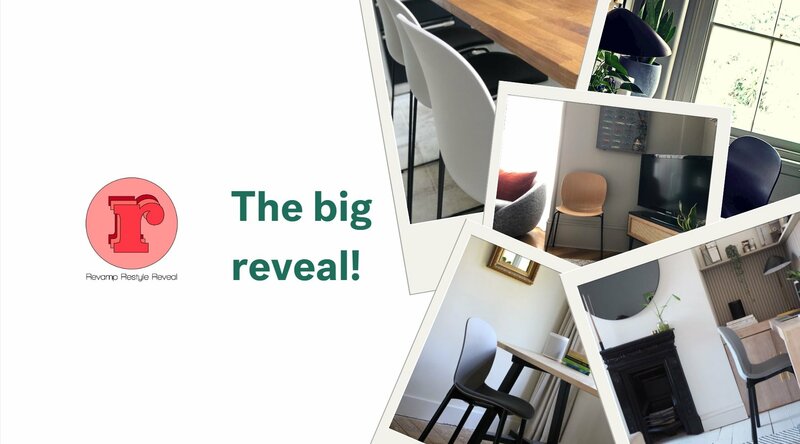 Do be sure to check out these great products, and let us know in the comments what YOUR favourite bits of Orgatec were!